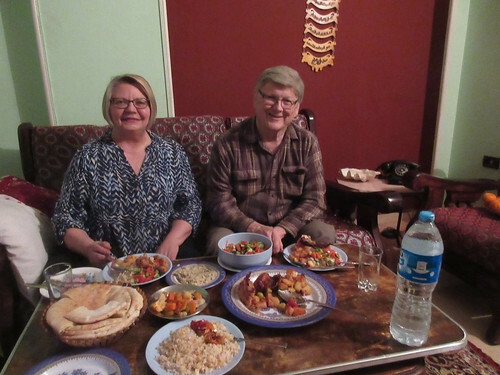 Once again, we are nearing the end of our winter stay in Cairo. 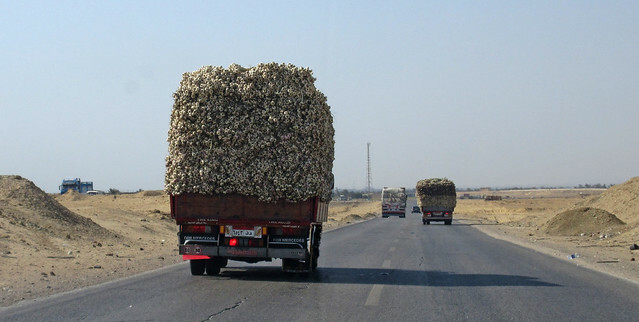 We know that it is just about time to leave when we start to see the truckloads of garlic arriving in the city. 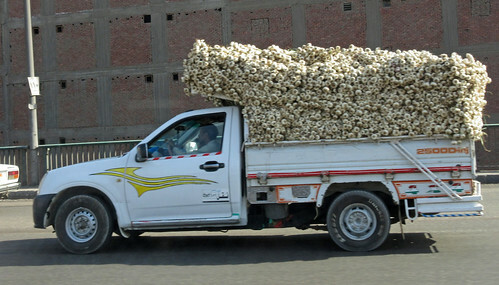 This year we encountered something approaching garlic convoys on our trips out to the Fayoum area. The loads come in all sizes. 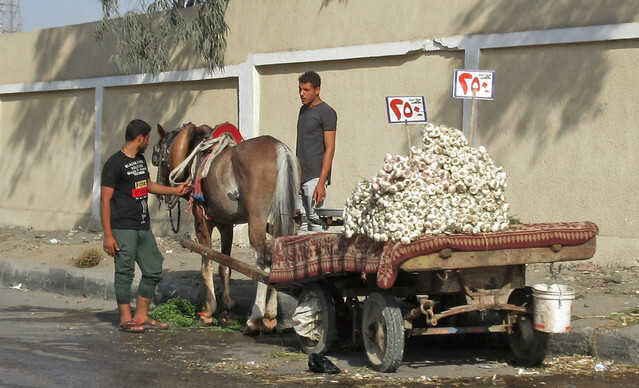 Eventually, most of it ends up being sold from the back of donkey carts for 2.50 EGP per kilo (about seven cents a pound). Some friends buy it and freeze it while others hang on the balcony where it will stay usable for months. Everyone knows the price will only rise as the year goes by and it will be selling for 10 EGP or more before next season. 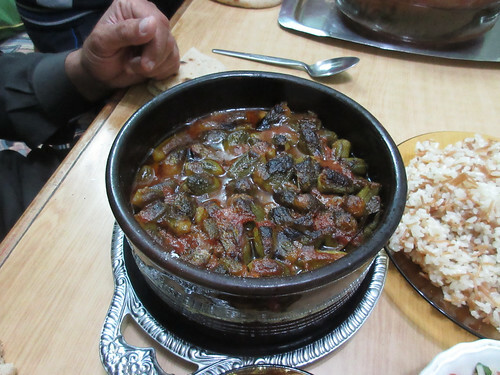 There is scarcely a dish that can be prepared here without a good base of tomato and garlic. There was garlic in everything in this meal except the salad. 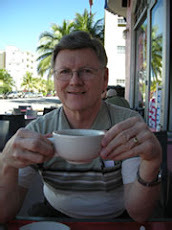 And it was good!